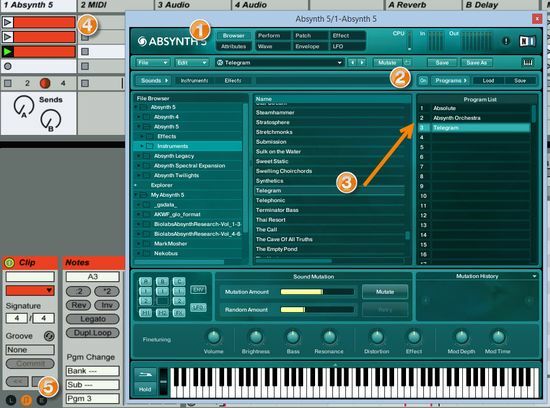 Absynth’s “Program List” is a great way to organize your favorite presets for studio or performance work. You can also use it as a list of MIDI program changes. In this article I illustrate how this works with step-by-step instructions on how to to use MIDI program change in Ableton Live to change presets in Native Instruments Absynth. Click the Browser tab Absynth has a featured called “Program Lists”. 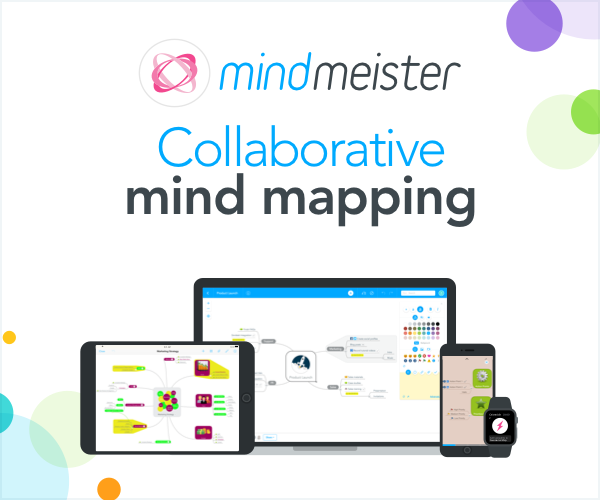 To access this feature, click on the “Browser” tab. Click “Programs” if it’s not lit in green. This exposes the Program List. 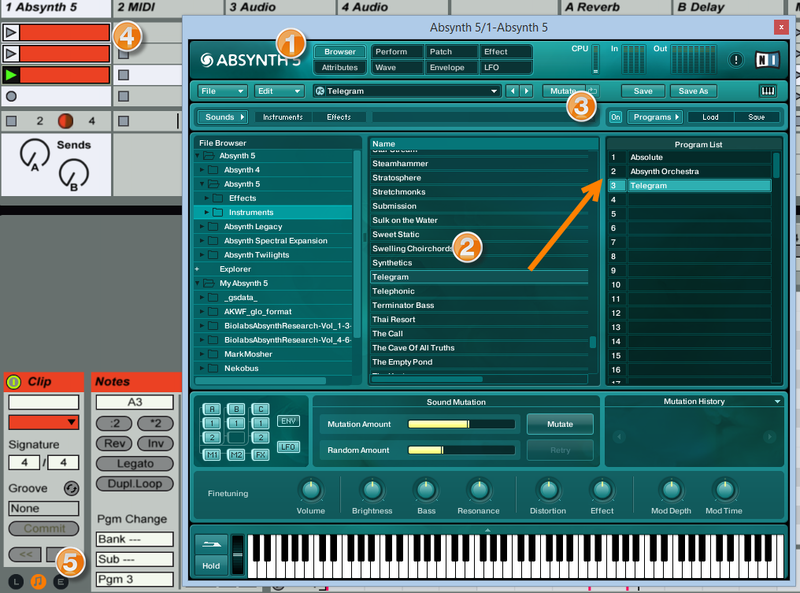 If the “On” button is lit, Absynth listens for MIDI program changes. Create some dummy clips (a clip with no notes) by double clicking in a clip slot for the device holding Absynth. In the “Notes” section of the device interface, use the bottom field to set the program number. In the example, the clip in focus is set to a value of “Pgm 3” which will select the third preset in the list. You can set a different progam number for each clip. Of course this technique will work with any VST or hardware synth that can receive a MIDI patch change. One use case for a live situation is to use a grid controller like a Launchpad or APC 40 to launch the dummy clips to quickly change patches. You could load up 8 of your favorite synths (or 8 instances of absynth), then use scene launches to tee up the patches per scene. For example, if you use used one scene per song in a live situation, you could launch the scene, then select each track (or set of tracks to arm and layer the synths as the song progressed. When you are ready for song 2, launch scene 2 and all the patches will be teed up. The advantage that instead of having to load a new set per song, or have a lot of instances of a synth, you simply use the same synths instances for each song and change the presets in play for each song.